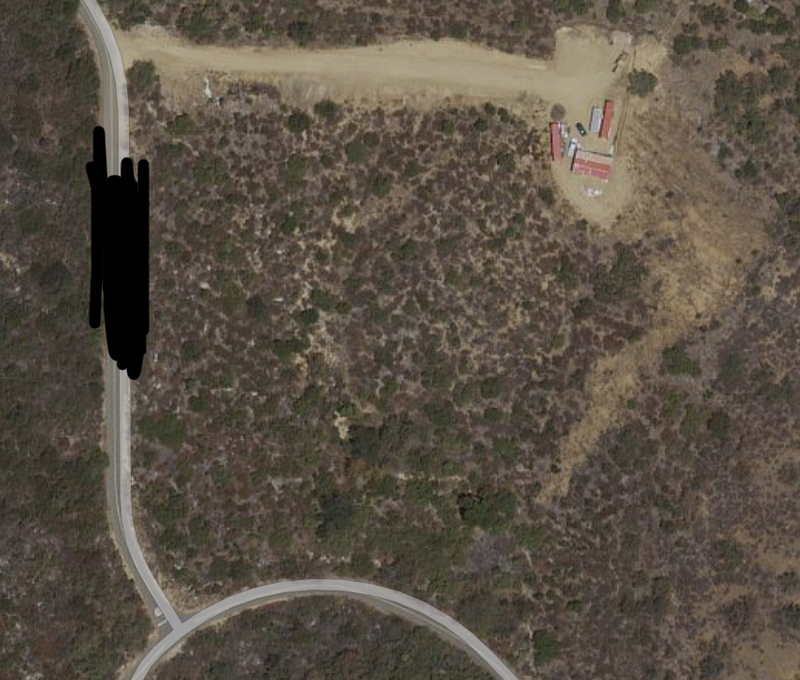 10-12 acres of unused land, needs to be cleared & graded for use. Was used as an avacado ranch previously. Accessible by large trailers. Building and Infrastructure: 6 shipping container on land but not on the portion that is for lease.